The rise of the Rosés looks irresistible – not only are more being made in South Australia each year, but more grape varieties are being used to make them. In addition to a profusion of more commonplace Grenache-based Rosés, you can find delicious versions made from Sangiovese (Pikes) or Montepulciano (Longview), while other fine drops employ blends such as Pinot Noir, Shiraz and Chardonnay (Honey Moon) or Malbec and Tempranillo (Paracombe). 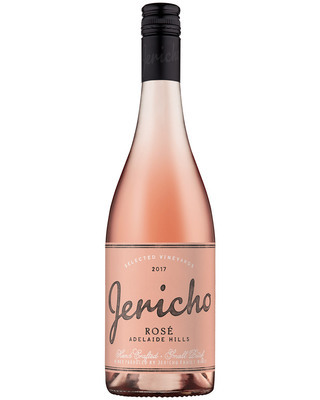 For their first foray into Rosé-making, Jericho Wines devised yet another mix of grapes, and the resulting wine has stormed the barricades, taking not only third place in the Hot 100 Wines, but also claiming the trophy for Rosé at the Royal Adelaide Wine Show. 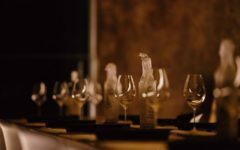 The Hot 100 judges were intoxicated (in a critical sense at least) by a bouquet of “crushed rose petals with hints of jasmine”; on the palate they found the wine to be “delicate and juicy with nice acid weaving its way through the fruit”. They recommended buying it by the bucketful. As you might expect, proprietor Neil Jericho is pretty happy with the success of his debutante. The awards add to an arc of success that dates from the first releases of Jericho Wines five years ago. 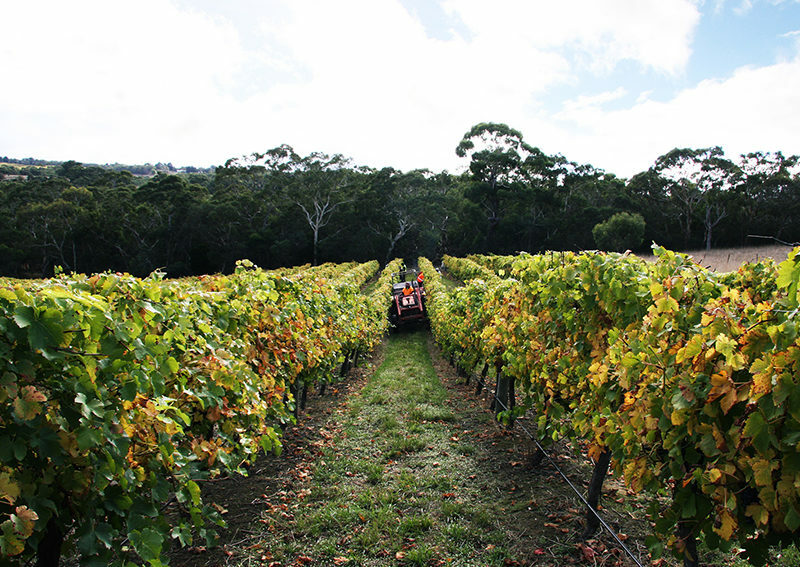 Based among its own vineyards near Kuitpo, at the extreme southern end of the Adelaide Hills region, the enterprise was founded in 2012; Jericho, former vineyard manager at Taylors in Clare, had for many years harboured an ambition to own and run his own show. The Rosé is the latest addition to the label’s petite but high-performing table wine portfolio. Not one, or two, but three different grape varieties went into the 2017 Jericho Rosé. 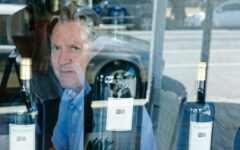 Initially, Jericho says, he’d been looking to Sangiovese as a base variety, but then consensus veered off towards two red varieties more associated with Champagne – Pinot Noir and Pinot Meunier. 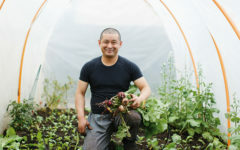 “We had to get that salmon-pink colour (although I don’t to use like the word pink) and that sort of dry style, with varieties that were going to vary the flavours,” Jericho says. While Pinot Meunier is commonly used to make Rosé in the Loire region of France, it is much less known for the purpose here. Indeed, Pinot Meunier is much less known full stop: most local plantings of Meunier had their advent with the methode champenoise boom in the late 1970s, but still remain statistically negligible. Once the decision had been made to use the grape, Jericho had to go searching for a grower. 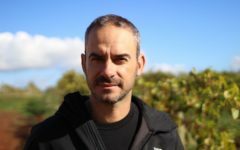 He found a suitable vineyard in the Adelaide Hills – also the source of the Pinot Noir – but won’t reveal whose, or where, it is. Pinots Noir and Meunier were picked, crushed and fermented together, and then a third branch of the family, the white grape Pinot Gris, was incorporated to “round out” a nuanced, textured wine. The big wraps for the 2017 Rosé mean that the wine is getting hard to find, although there is still some around in the better bottleshops. I’d take a bucket.